The key to evading potholes lies in defensive driving. 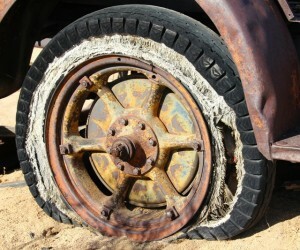 Following the recent heavy rains in parts of South Africa you can expect the roads to have considerably more potholes. Every driver knows the dreaded feeling of not dodging a pothole in time and the subsequent damage you can suffer to your car. The key to evading potholes lies in defensive driving. According to the MD of MasterDrive, Eugene Herbert, the same principles of defensive driving which are meant to prevent you from colliding with other vehicles and objects will also help you dodge potholes. Keep safe following distances: it gives you more time to spot a pothole and more time to steer around it. Adjust your speed to the circumstances: if you are driving in an area which is prone to potholes or you have seen a few potholes or gravel on the road already, adjust your speed. If you are going slower it is easier to evade the pothole and if you do hit one, the damage can be reduced. Maintain your spaces: as far as possible ensure there is space in front, behind and on the sides of your car so you have room to take evasive action if necessary. Avoid distracted driving: while you should never drive distracted this is especially important when the roads are littered with potholes. Adequate time to react is your most important weapon when dodging potholes. Keep an eye on other drivers: if you see another driver ahead of you suddenly swerve around something, adjust your speed and get ready to take your own evasive action. This includes watching drivers in other lanes who might try avoid a pothole by suddenly swerving into your lane. Defensive driving is an essential tool to help you dodge potholes and the consequence damage they can wreck on your car. Do not drive through puddles of water. There is a high possibility a pothole is lurking under one. Ensure your vehicle is properly maintained. 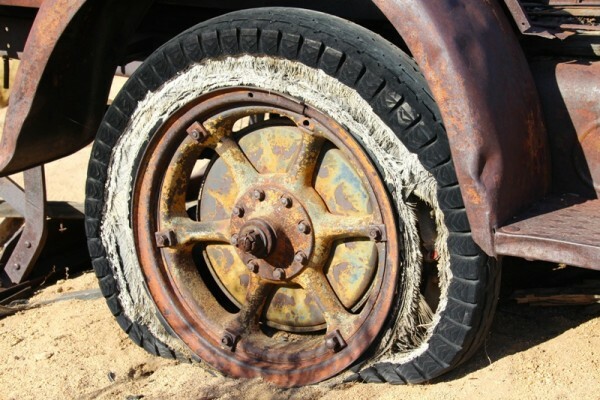 If you still hit a pothole and your tyres are over or under inflated or worn, they will not handle the impact well. If hitting the pothole is inevitable, try to hit it while going straight rather than at an angle, which can cause more damage. If you would like to find out more about defensive driving, give MasterDrive a call on 086 110 0618 or visit www.masterdrive.co.za.